There’s two types of people looking for unlimited data: people who worry about going over their limits, and people who know they’re going to use a shed load of data that a capped plan can’t keep up with. 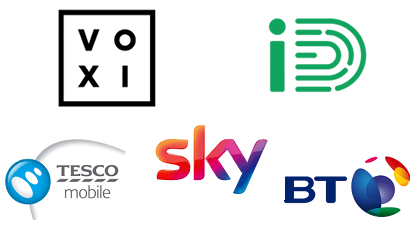 In this guide, we’ve listed all the networks in the UK that have a form of unlimited data available, on SIM only plans, phone contracts, tablet/iPad plans and pay as you go too. We look for any restrictions on usage, fair usage policies and compare the prices too. The networks with the fewest catches and lowest cost deals will appear nearest the top our rankings. As deals and terms and conditions change, we keep this page up to date. Choose which type of product you’re looking for below. Three have two unlimited data plans on SIM only, and they really fit the proper definition of being unlimited. There are no usage caps and Three won’t slow you down while you’re in the UK. 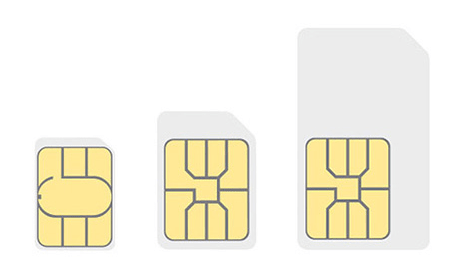 The only usage restrictions on Three’s unlimited data SIMs are when you go abroad. You can use up to 19GB a month depending on where you roam (read Three’s guide here) and tethering isn’t allowed at all while abroad. 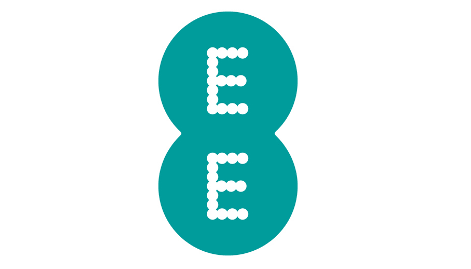 Overall they’re an excellent choice, particularly when you consider the extra benefits you get on Three like free roaming, upgrades on easyJet and 99% UK 4G population coverage (check signal here). 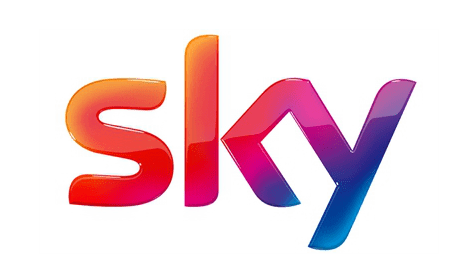 SMARTY are the most recent provider to enter the unlimited data game with a £25 a month plan that's on a 1-month contract. 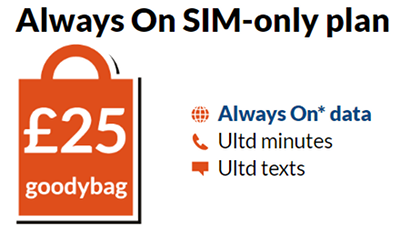 At the time of writing, it's the cheapest 1-month unlimited data deal in the UK. 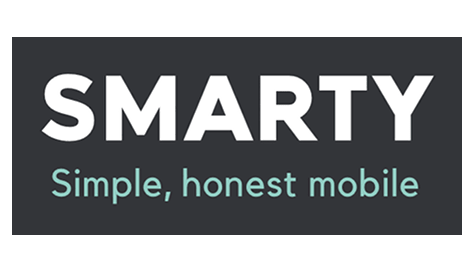 If you've not heard of SMARTY before, they're a low-cost operator owned and run by Three, so they use Three's network. You can check SMARTY's coverage in your area using their map here. 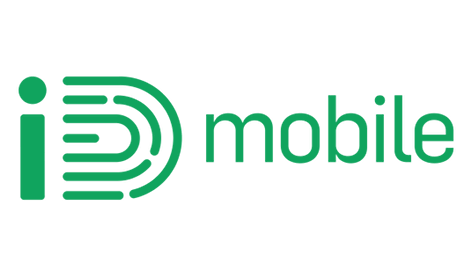 The strength of their unlimited data plan is the flexibility of a one month contract and that there's no data or speed limits on using the SIM directly in a phone or tablet. There's also no credit check to pass. The only limitations apply to tethering other devices to your SIM (19GB a month) and also if you're taking the SIM abroad to an inclusive EU roaming destination, you'll only be able to use up to 19GB a month there too. Virgin's deal really does fit the bill of unlimited. There aren't limits on tethering, the speeds aren't throttled and you can use as much data as you like. The only real downside is taking it abroad, where a Fair Usage Policy does apply, capping the amount of data you can use there (use Virgin's calculator here to see how much you can use). 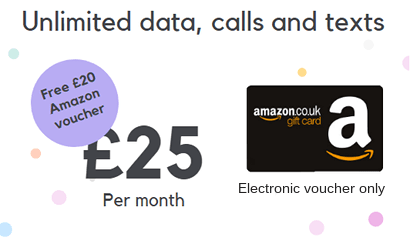 Each month you get 20GB data to use at giffgaff's full 4G speeds. But after that you'll be slowed down to 2G speeds (384 kbps) during the day from 8AM until 12AM. If you're used to flicking around web pages quickly and watching videos on your phone, this speed restriction basically makes it unusable, so it's not a suitable plan data consumption is definitely above 20GB. On top of that, there are restrictions on free EU roaming too. You'll only be able to use 20GB there each month before you'll then be charged per MB for the rest of the month. There are positives. 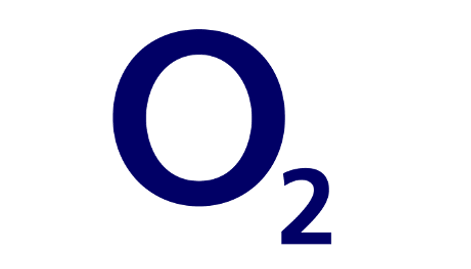 The O2 network giffgaff uses offers excellent UK coverage, it's only a 1-month deal and you can join without having to pass a credit check. The above are the only option if you're looking for a SIM only plan with unlimited data. You can't get it on EE, Vodafone, O2 or any of the other smaller providers. There are a number of reasons most networks don't offer it. Providers that use a network they don't own have to pay for the data their customers use, so can't give away unlimited plans. Over the last years, we have noticed that the maximum data allowances are getting a lot larger though, so even if you can't get unlimited data, there are options for 30GB, 50GB or even 100GB. 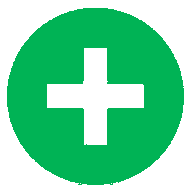 Use our SIM only plan comparison tool below to compare big data deals, as well as unlimited ones, as you'll find there are more choices of network, and you may get a lower price. 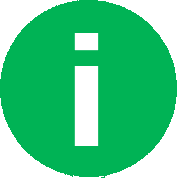 We've set out the mobile networks with unlimited data in the section above for SIM only, and the various restrictions and quirks with each plan. It's the same networks that offer it on phone contracts. 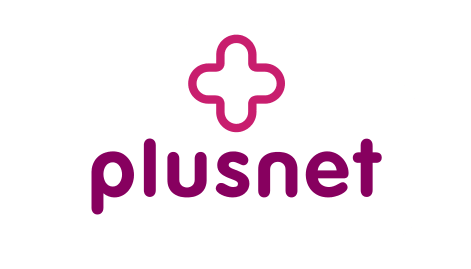 If you have Virgin Media broadband at home, you'll get access to their Truly Unlimited plan on each phone. 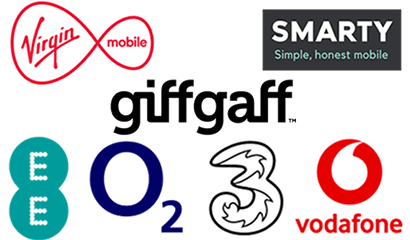 Virgin are typically the cheapest provider for phone deals out of ones that do unlimited data. Three also have an unlimited data plan on each phone. Price-wise they're generally a little more costly than Virgin although they frequently appear in promotions with discounts. 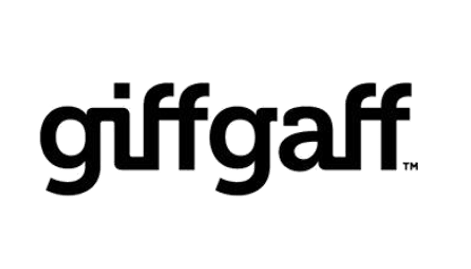 giffgaff's Always On is also available in conjunction with their phone contracts but has the same usage and speed restrictions that stop it from being a real unlimited data plan. 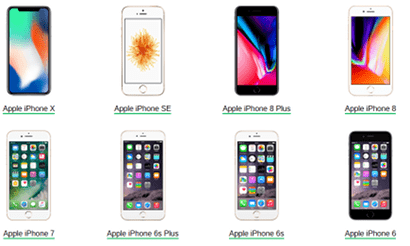 Use our phone price comparison tool to find out the costs on each network for the particular model you're looking for. Don't be concerned that it also comes with minutes and texts. The plan isn't just for use in phones. You're also 100% allowed to use the SIMs in tablets, dongles, pocket MiFi and WiFi routers (here's where SMARTY confirm this themselves on their website). As we point out further down, no other networks offer a tablet-only SIM without having a cap on the monthly data you can use. 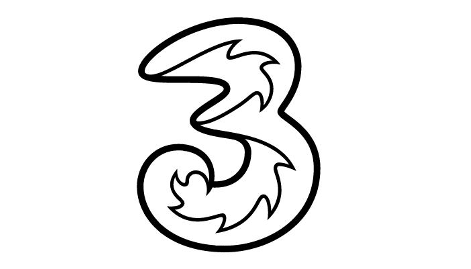 There aren't any SIM card options on Three that you can put into the device of your choice and get unlimited data (see SMARTY above for that). But if you need an actual device too, they have got two options that come with no upper data limits. 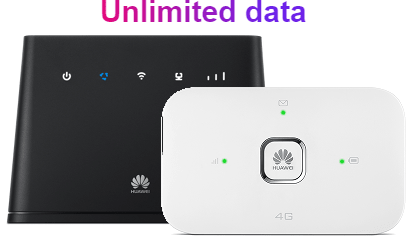 Choose from either their pocket Huawei mobile WiFi device you can take anywhere, or a larger more-powerful WiFi router to use at home. 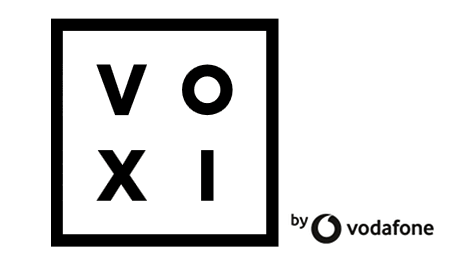 To get unlimited data with either device, you will need to commit to a 24-month contract, which is actually a fairly long period for this type of product. But the reward is having no data caps. At our most recent check, both were priced at £22 a month with £0 up front (see Three's latest prices here). That compares to 100GB capped products on EE for example at £40 a month on an 18-month contract. 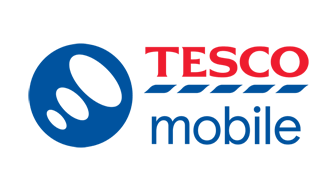 If you're after a tablet SIM or a mobile broadband dongle, you can only get other deals with capped amounts of data on them. 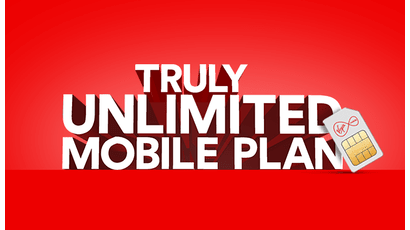 There are no other unlimited plans from any network. We'd say the main reason behind this is that you're capable of ripping through a lot more data on something like a tablet or iPad than you are with a phone, simply because of the types of activity you use them for. You're much more likely to use a tablet for data-hungry activities like watching videos or filesharing. 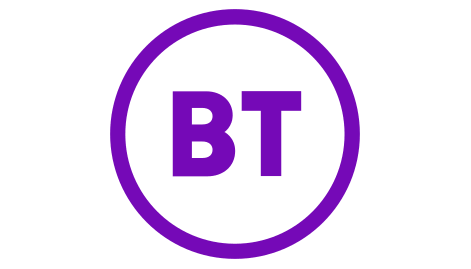 You might even be thinking about replacing your home broadband connection with it entirely. We think most networks would find it uneconomical to provide this much data so it's just not worth them offering it. So what are your alternatives? 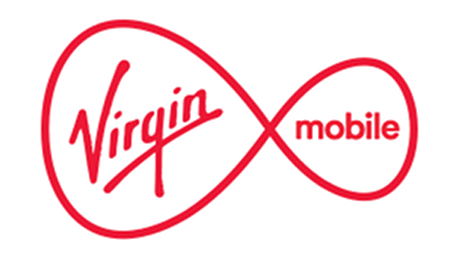 Both Three and Virgin Mobile let you use their unlimited data phone SIMs for unlimited tethering in the UK, even if you're not allowed to put the SIM specifically into a tablet or mobile WiFi device to use directly. 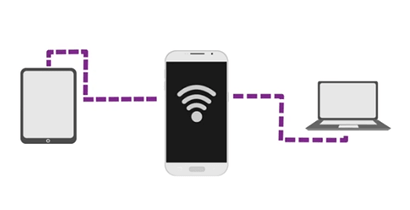 Tethering is where you use the data connection on your mobile phone to create a personal WiFi hotspot around you. 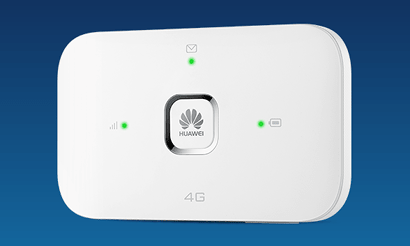 You can then connect other WiFi-enabled devices to this to get them internet access. 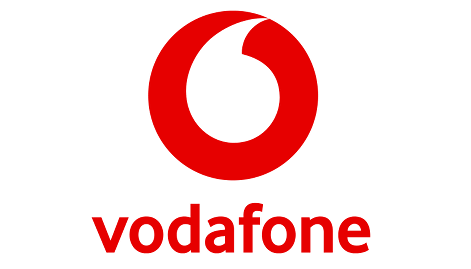 The idea would then be that you either switch your main phone SIM only deal to one of their unlimited data plans, or get a separate deal to use in a spare phone that you either have lying around or buy separately. 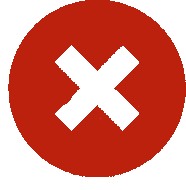 As long as you're not using data in such large quantities that you're hogging the network from other users or for professional / business purposes, there's nothing in Three or Virgin's terms that stop you doing this. If you don't like idea of getting stuck on a contract, or you don't want to have to pass a credit check, taking a pay as you go deal will be a decent option, even if there are fewer choices with no caps on data. The plan has the advantage of having no credit check (because you pay for it up front each month). 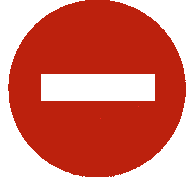 You also don't have to give any notice to leave either - you just stop buying the add-on.